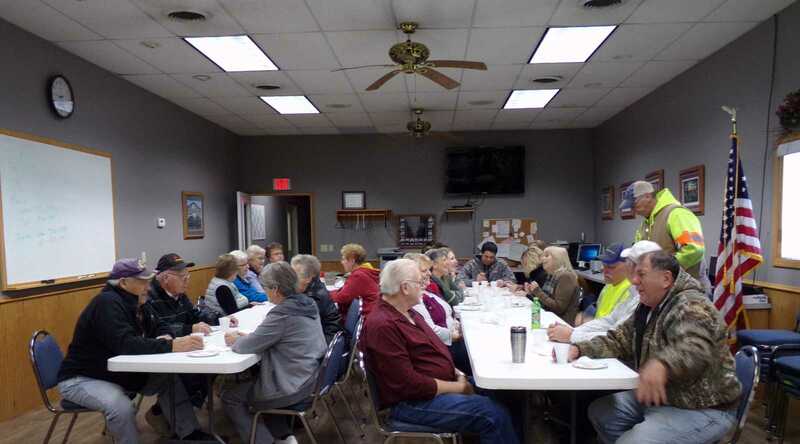 A Retirement/Chamber Coffee was held for Rick Nitzschke on Tuesday, January 8, 2019 from 8:30-10:30 a.m. at the EMT Building, hosted by the City of Remsen staff. 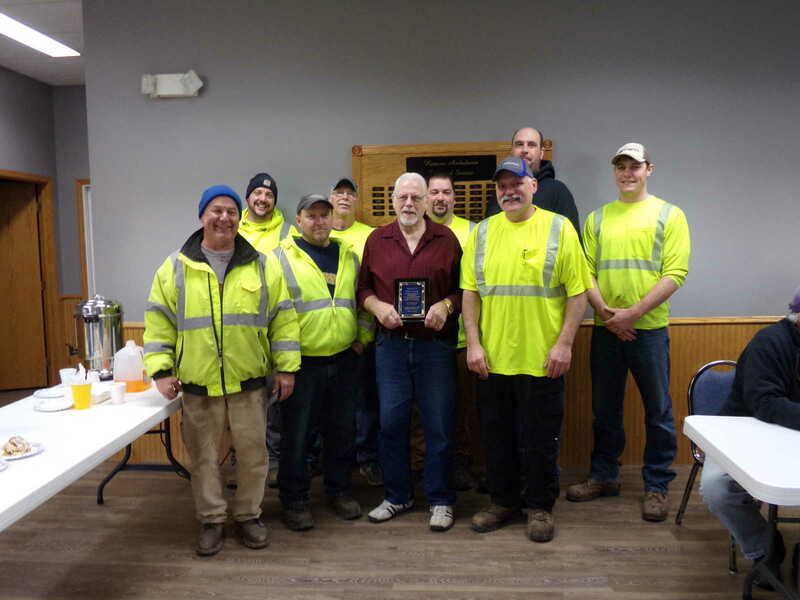 Rick was honored with a plaque from the City of Remsen which stated the following, “Presented to Rick Nitzschke in appreciation & recognition for your loyal service to the City and Citizens of Remsen. We thank you for 42 years. Congratulations on your retirement. 1976 - 2018”. Pictured above, Nitzschke stands with his fellow City employees while receiving his plaque. Front row, from left: Mike Ruden, Craig Reiter, Rick Nitzschke, and Terry Maass. Back row, from left: Mike Wurth, Phil Staab, Chris Poeckes, Kevin Ortmann, and Ben Jungers. 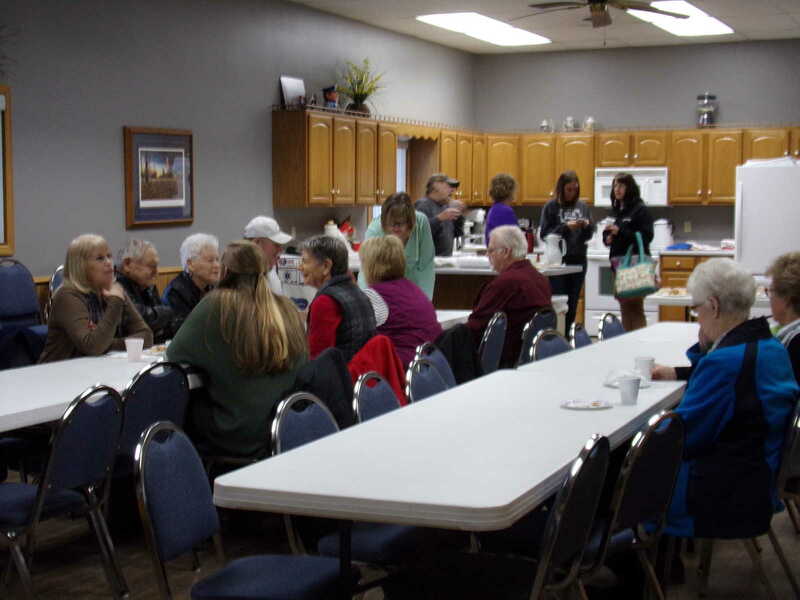 Many people came to honor Rick Nitzschke and his 42 years of service to the City of Remsen at the Retirement/Chamber Coffee, which was held on Tuesday, January 8.